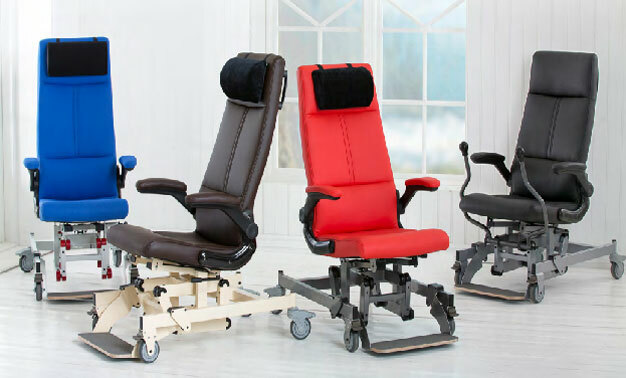 We provide a range of homecare medical equipment to meet specific mobility and/or home comfort needs, we also carry out home modifications if required throughout Ireland. All our homecare medical equipment can be delivered, installed and collected within 24 hours of a request. 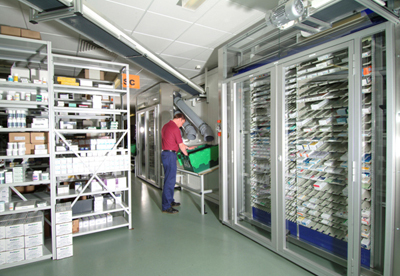 CREGG Medical are Irelands sole representatives for MACH4 Pharma Systems and we offer bespoke modular systems which can fit into any space or area in a pharmacy. We provide a range of nursing home medical equipment and nursing home supplies that are tailored to meet specific needs and requirements. 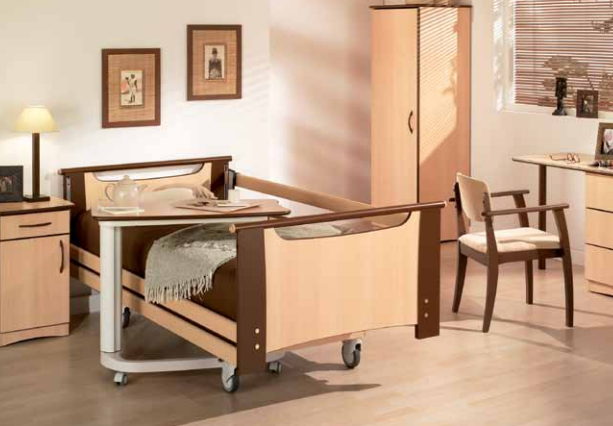 Our range of nursing home supplies supports Paediatric, Adult and Bariatric services. 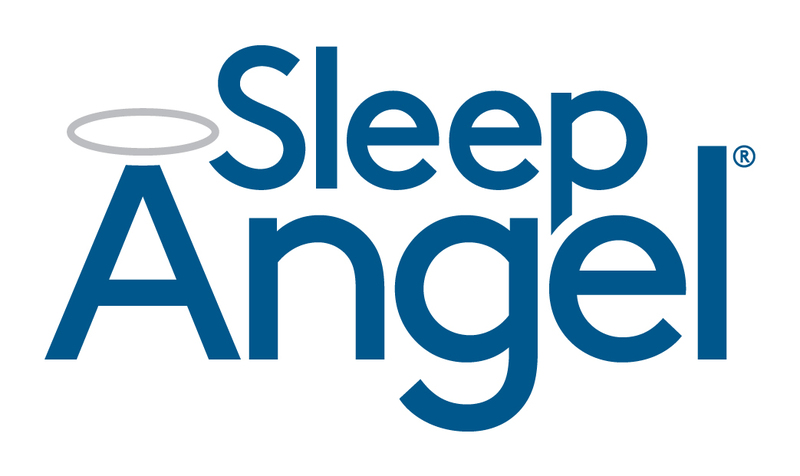 All our nursing home medical supplies can be delivered, installed and collected within 24 hours of request.